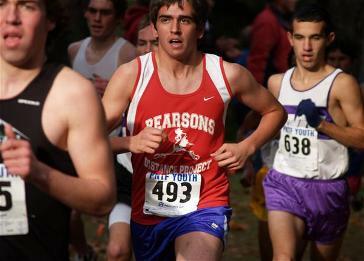 Pearson's Distance Project is a sports program created for athletes of all ages and all levels. It is a program for the serious and non serious athlete. Whether you’re an athlete who wants to better all your personal records, someone who wants to get back in shape, an athlete who has never competed before and would like to give it a go, or just someone who has never been a part of an sports program before and wants to try out, this program is for you. 1. To promote athletics as a whole. Please check our Program Philosophy tab to the left for our program's mission and compete list of goals.